We’d like to begin this blog by wishing you all a Happy New Year! We hope you had a fantastic festive period and you are now fully relaxed and looking forward to a prosperous 2019. We know we certainly are! The eagle-eyed among you will have spotted that we updated our website at the end of last year and we added lots of new mouth-watering images and tantalising videos. By collating all our work together it allowed us to take stock on what a busy year we had and reflect on the wide variety of projects we worked on. So we thought we would kick of the year by looking back at some of the clients that we had the pleasure of working with in 2018. We love being involved with a company right from the very beginning of their journey. Bean to Door launched in February last year and they deliver fresh, hand-roasted, whole coffee beans directly to your door. We took a range of lifestyle and product photographs, which were used both online and offline. 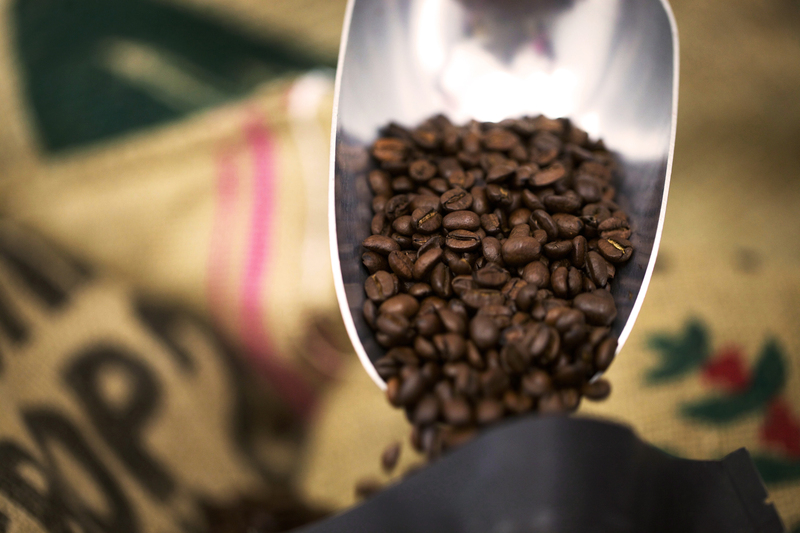 We documented the coffee making process in a short promotional video. This film was dynamic with lots of interesting movement and was used online as a background video in the header of the website. Last year saw lots of new eateries open their doors, some of which we had the privilege of photographing. 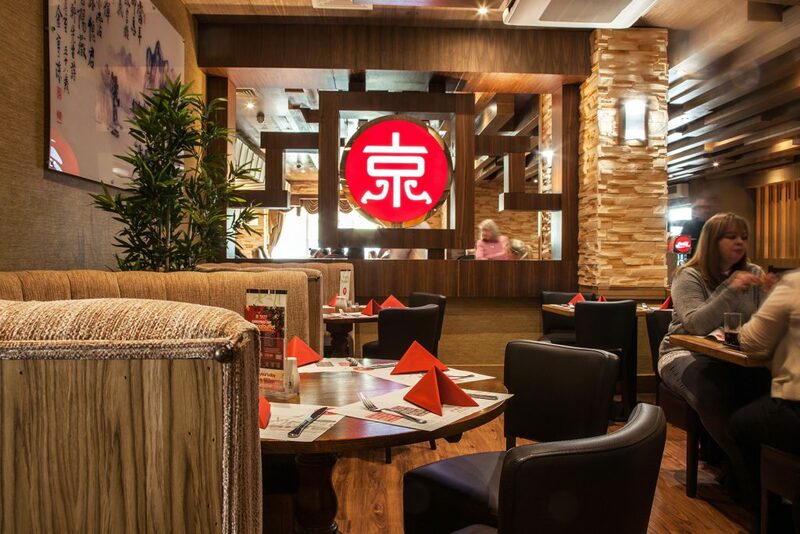 Beijing Banquet opened a new branch in Sighthill in July and we were invited to take a range of lifestyle shots inside the new restaurant. We also created a short promotional video for them to use online. Towards the end of last year East Coast opened in Musselburgh. 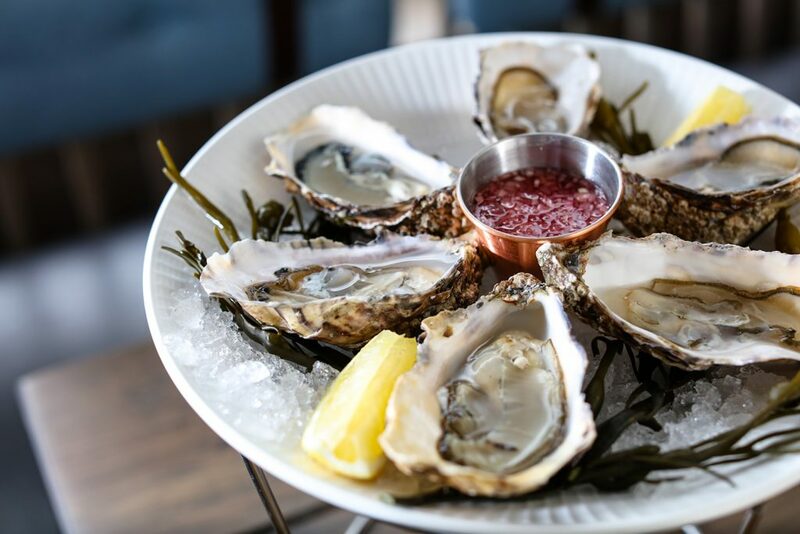 This exciting new venue is home to both a modern Fish & Chip shop and a fresh new Seafood & Grill restaurant. We created a promotional video and photographed the stylish interior as well as the delicious food they have to offer. 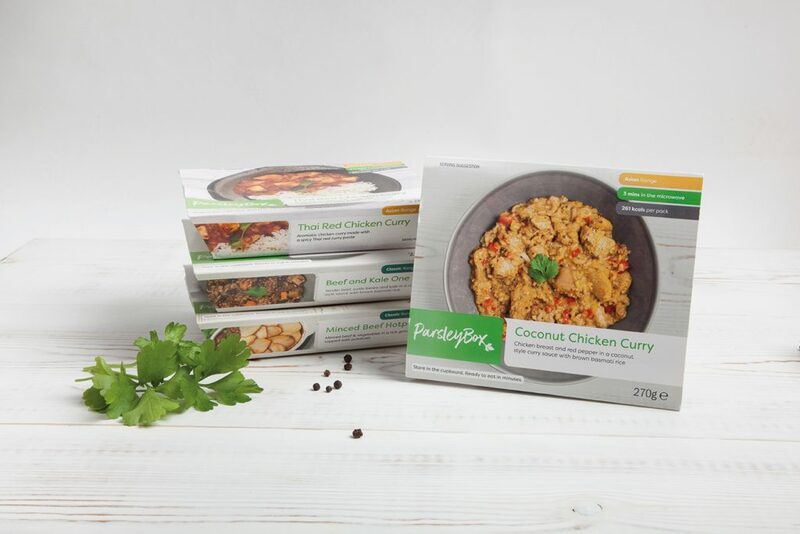 Parsley Box deliver nutritious ready meals that are both tasty and convenient. We took photographs of their cooked dishes for use on their website, packaging and marketing material. We have a long and established relationship with Donald Russell and have been photographing their products for some time. One of our biggest projects we undertook last year was working closely with the marketing team to ensure that the latest photography we took adhered to the company’s new Brand Principles. 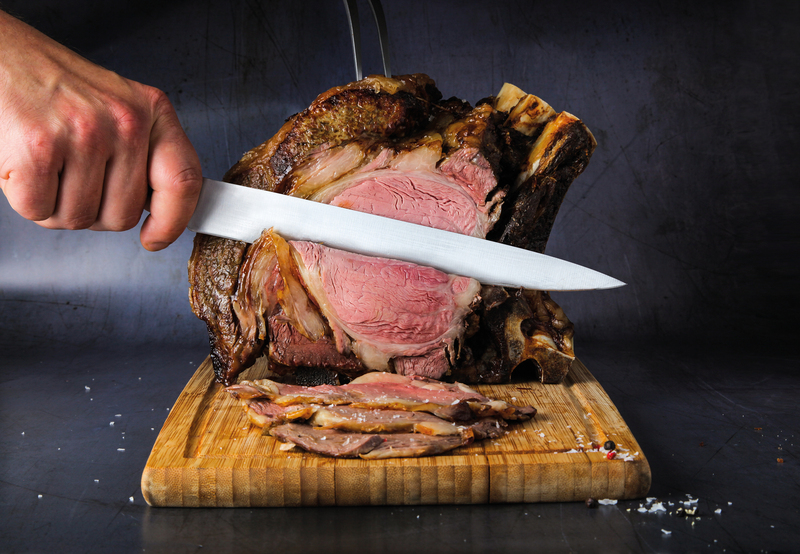 The photos we took as part of the rebranding exercise were enticing and mouthwatering, seasonally coloured and styled, and impart their core message of ‘quality master butchery’. We’ve produced two short promotional videos for Scotland Food and Drink; The first was promoting Scottish cheese being exported to France by Clarks Speciality Foods of Penicuik and features an appearance by Rural Economy Secretary Fergus Ewing. The second involved video editing for the Showcasing Scotland Regional Events, which gave viewers a flavour of the day. 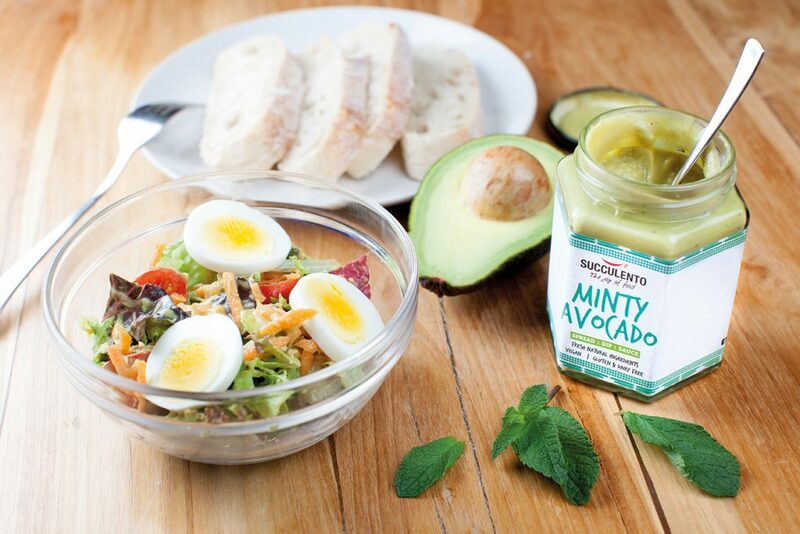 Succulento is a manufacturer of premium sauces. We took a mixture of both product and lifestyle shots for use on their recipe cards and online. We then created a range of short recipe videos to be incorporated into their website. The title graphics of these needed to match their new brand and the video had to be simple, snappy and show the recipe off in it’s best light. 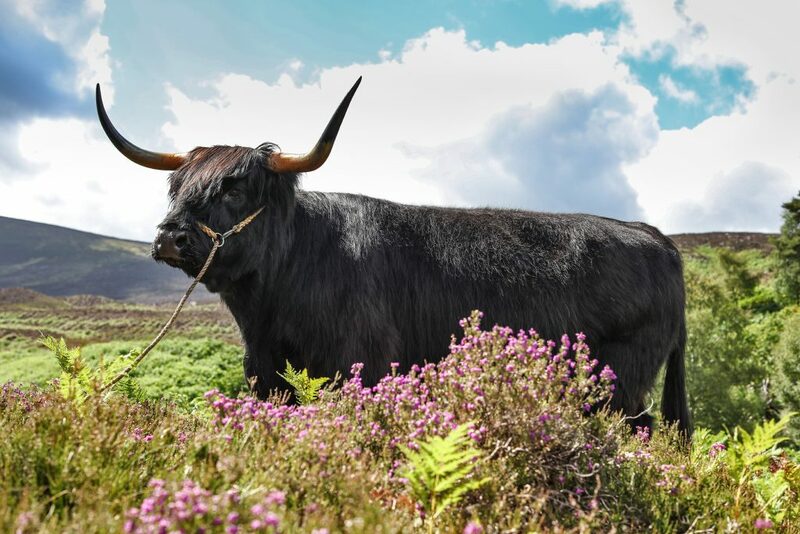 We had great fun last summer taking photographs and video of the striking Highland cattle for Aberdeenshire Highland Beef . The setting couldn’t have been more idyllic – in the beautiful Scottish countryside of Deeside in rural Aberdeenshire. Furthermore 2018 was also a busy year for our parent company Creative Storm, which specialises in eye-catching design for print and screen. They were responsible for taking care of a lot of the design work in the projects we mentioned. To find out exactly what they were up to you can read their recent blog here. Looking back it’s clear to see that it was a productive year and we look forward with excitement as we take our first steps into 2019 – we hope you’ll join us for the journey!